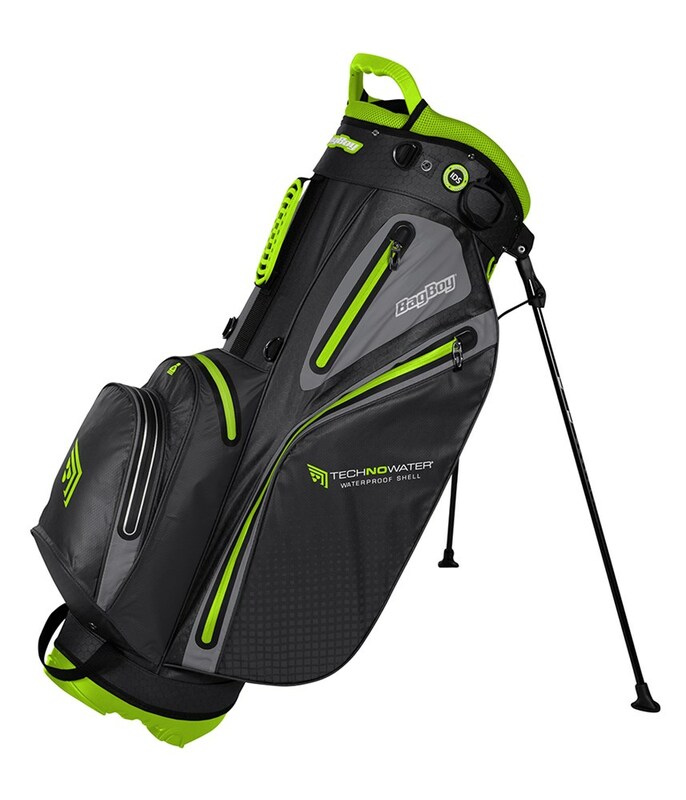 The BagBoy TechnoWater Rapids Stand Bag is a 14-way, waterproof stand bag that delivers incredible storage with a superior carry. 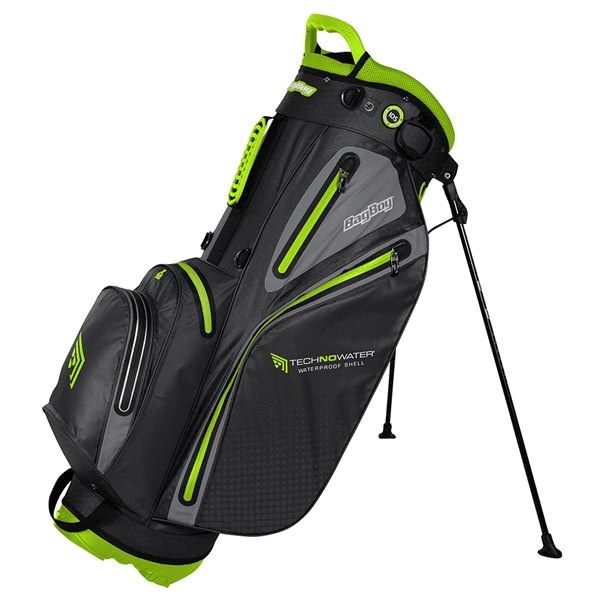 Weighing only 2.73 kg empty the TechnoWater Rapids Stand Bag has been engineered using a lightweight, durable nylon waterproof fabric with taped seams and thermo-welded zippers to make it watertight. BagBoy have used a 14-way, full length organiser top that features their individual divider system to provide incredible club management and preventing overcrowding at the bottom of the bag. 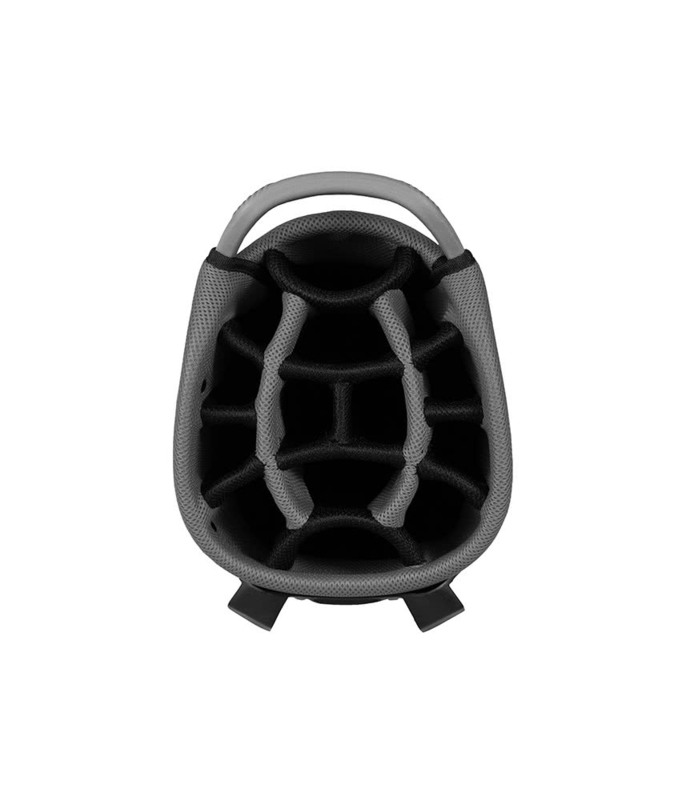 A total of five fully functional easy access pockets have been used in the layout of this premium stand bag. 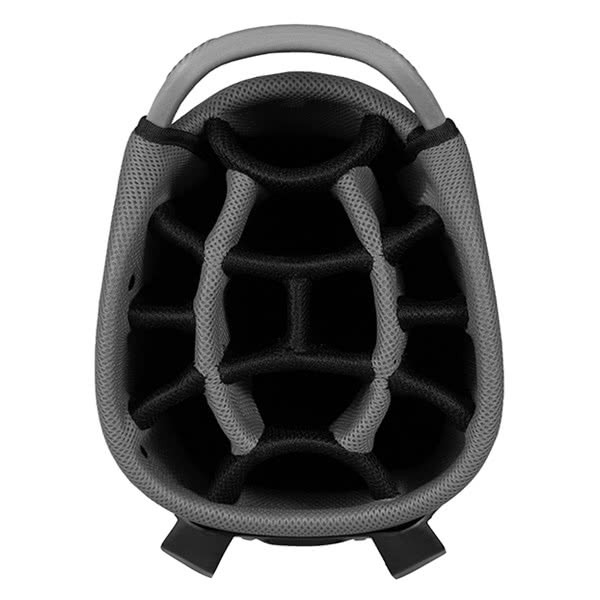 Included in those five pockets are an oversized apparel pocket, a lined valuables pocket, a dedicated golf ball pocket and two smaller accessory pockets. 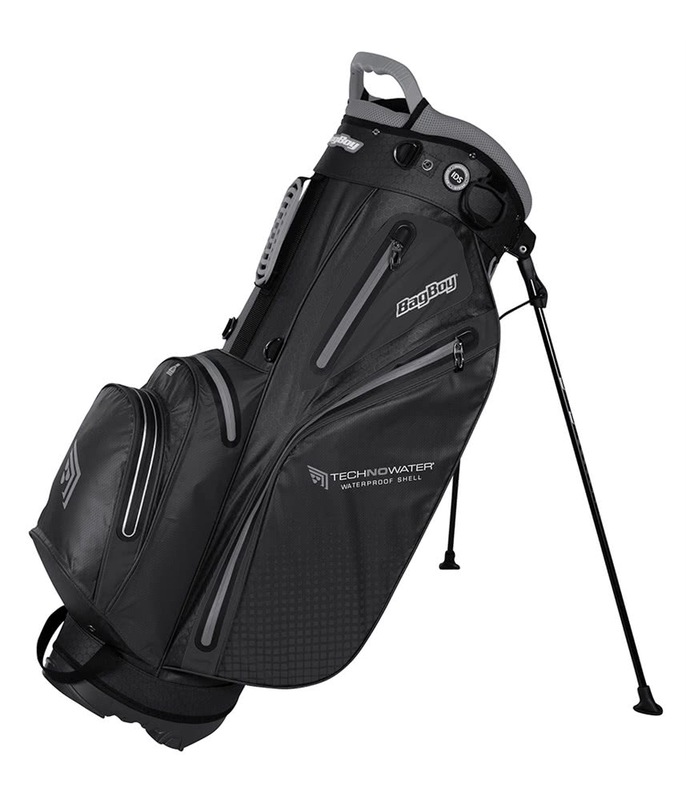 The TechnoWater Rapids Stand Bag also features BagBoy TOP-LOK technology that will allow you to securely fix your bag to a compatible BagBoy trolley.